CHECHESMITHNATION : Ascot Parade Never Looked Classier In Years! Take a Look at Bold & Elaborate Designs on parade! 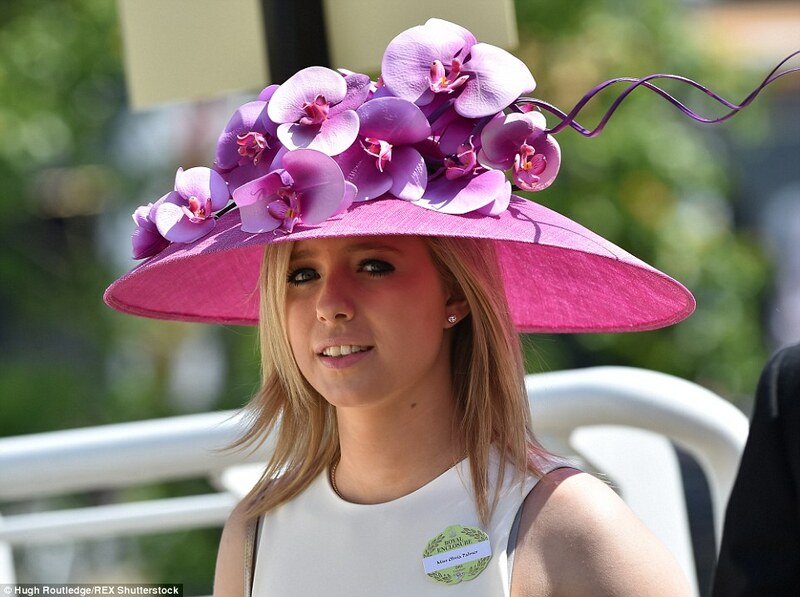 Ascot Parade Never Looked Classier In Years! Take a Look at Bold & Elaborate Designs on parade! 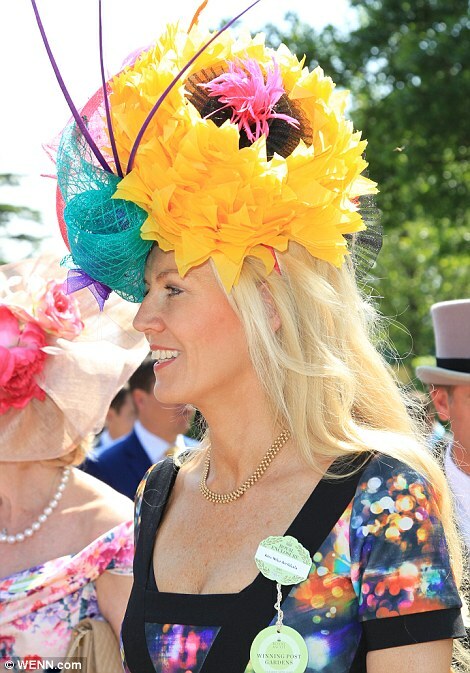 Racegoers stepped out all clad in elaborate hats, feathered visors and butterfly hats as they made it to the Royal Ascot. Ascot is a place of class and elegance, as the UK's most famous race meetings, the tradition began with Queen Anne in 1711. Like a fanfare, personalities dolled up in spectacular hats; some made of roses, designed the bridal way. We are in love with the sky blue floor length ensemble, fuchsia pink hat,butterfly design and the bridal style. Take a look and tell us what you love the most.